There are several reasons why you may need business phone systems in your Federal Way, WA office. With business phone systems, you no longer need to stay at your desk when expecting a call. If you have newer business phone systems, you can also host conference calls with ease. Moreover, modern office phone systems for small business are a better alternative to wired and hard-to-use equipment. Business phone systems with VoIP features would be really helpful for your business. Consider RHYNO Networks for all your business phone systems requirements. With a VoIP phone system, you can have an extension and phone for everyone without adding a physical phone line. A VoIP phone system just needs an internet connection and a power source to work. There are certain VoIP phones that allow apps and file sharing, as well. With a VoIP phone system in your Federal Way office, you don't need to worry about anything. 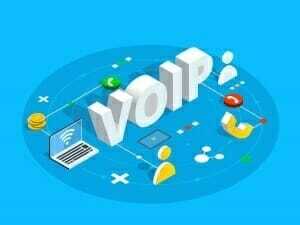 The calls are clearer, which is the most important feature of a VoIP phone system. You can add any number of extensions, voicemail boxes or call forwarding abilities to your office phone systems for small business without worrying about service or hardware upgrades. The most significant benefit that a VoIP phone system has to offer is its affordable pricing. You will have more reliable calls with SIP-IP enabled phones and broadband Internet. Our services also include redundancy support; in case one of your offices goes down or nobody can answer calls on the IP phone, calls will be forwarded to an available office/person. Get an IP phone in your Federal Way office and forget about your struggle with traditional phones. An IP phone is all you need to dial out, put a call on hold or transfer calls. An IP phone is way easier to use, as it is mobile and intuitive. Call us to know more about our IP phone price. 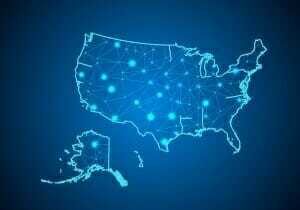 We at RHYNO Networks offer business phone systems in the Federal Way area. 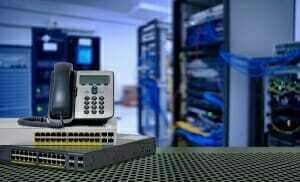 Call us at (855) 749-6648 for VoIP phone system installation in your office.